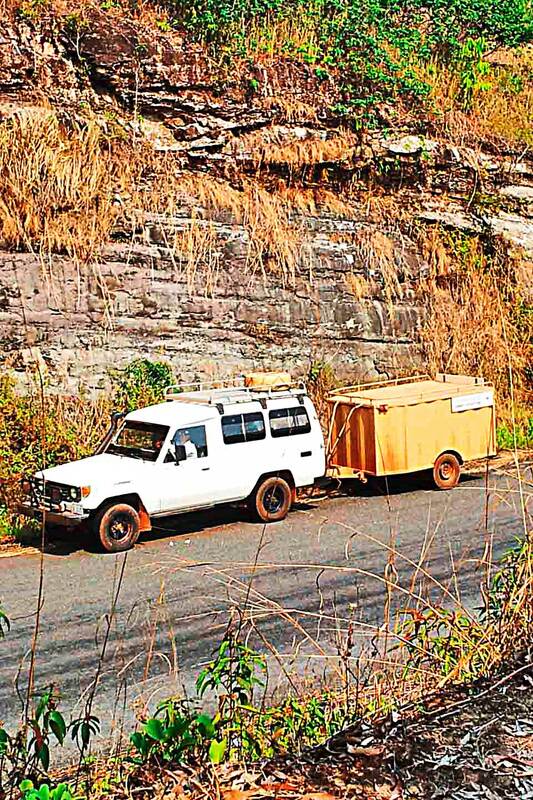 As we regularly run 4x4 vehicles as support for the dirt bike tours we run, we have built a wealth of experience on driving through the often harsh terrain of Cambodia. With the added effect of progress in infrastructure here, it also means that some routes that were only accessible on two wheels, are now (sometimes) within reach of 4x4s. 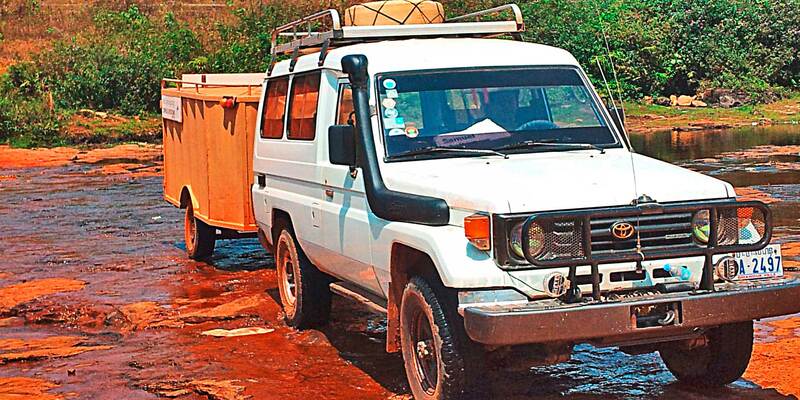 The beast we use primarily is the legendary and iconic, Landcruiser Troopie. She has proven to be the best in the business for off-road support over the 20 years we have been operating, and we can take exclusive small groups to the otherwise unreachable parts of rural Cambodia.